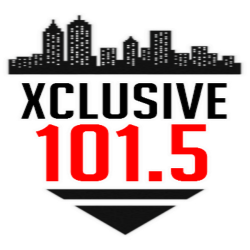 Music video by Rich Homie Quan, Ty Dolla $ign & Lil Durk performing 2014 XXL Freshmen Cypher. Ever since we unveiled the cover of the XXL 2014 Freshmen issue last month, we've been rolling out a ton of freestyles, behind the scenes photos, interviews, videos, and plenty more with our class of 12 guys. But now that we've got a slew of stories and links for you to check out, it's time to get down to the Freshmen Cyphers, one of the most anticipated aspects of the cover shoot. This year, we've got an additional three cyphers for everyone to enjoy, and we'll be rolling them out all week. 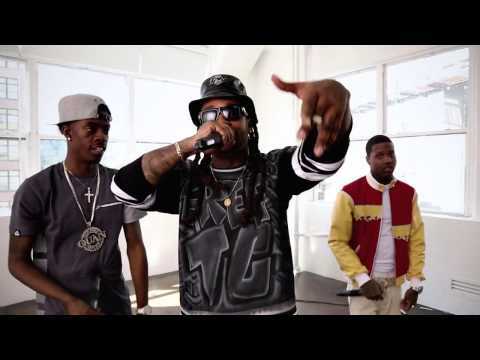 The first cypher was fantastic, now here's the second cypher featuring Lil Durk, Rich Homie Quan, and Ty Dolla $ign. Check out the video above, compare it with some of last year's Cyphers right here, and let us know what you think in the comments.